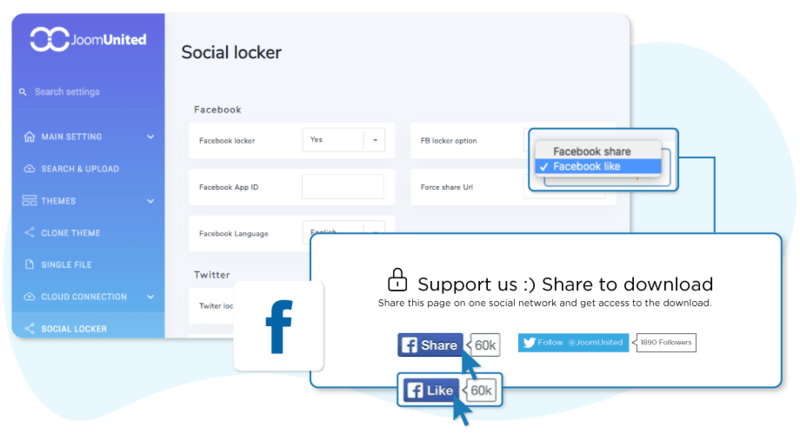 WP File Download Social Locker will lock your file download behind a set of social buttons unless the visitor likes, shares the content on Facebook or tweets your page. 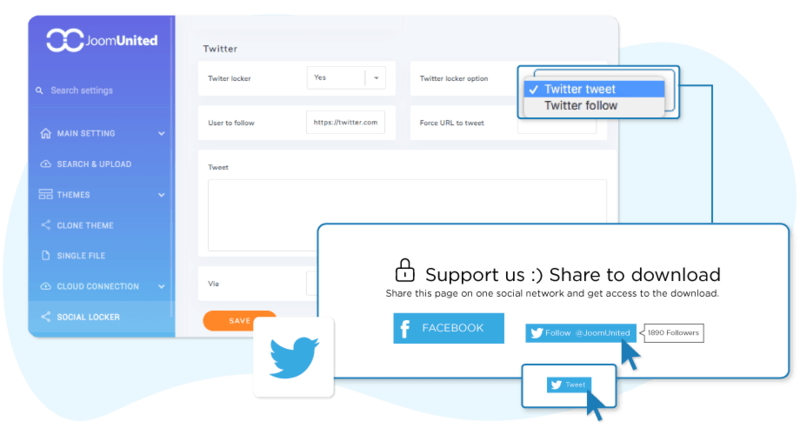 It helps to improve social performance of your website, get more likes/shares, build quality followers and attract more traffic from social networks. The addon also includes the features: Google drive and Dropbox file and folder synchronization. No complex configuration here, just click on a file category or on a single file and apply the social locker on it, you're done! 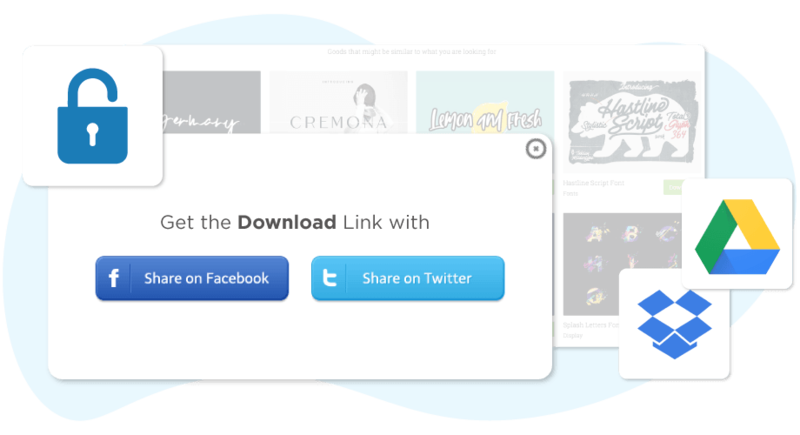 The Social Locker is included in the only addon available for WP File Download. 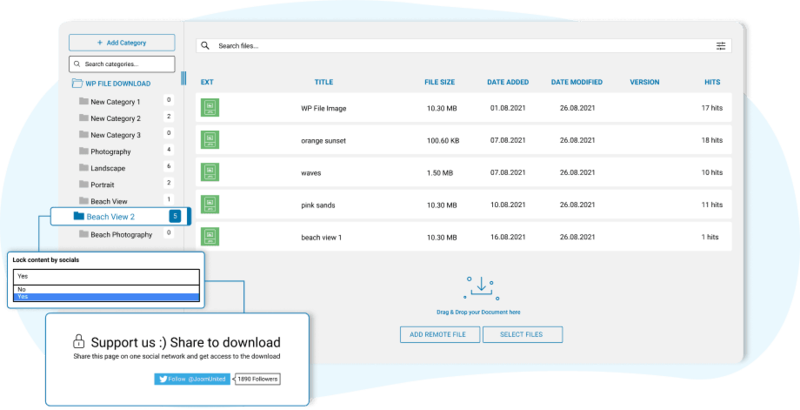 Of course, it's compatible with other plugin features, like file access limitation or Google Drive or Dropbox file synchronization. Already got a WP File Download membership? If you already have a WP File download membership, just do an upgrade from your account page to get the Cloud addon! OK let's go for the upgrade!